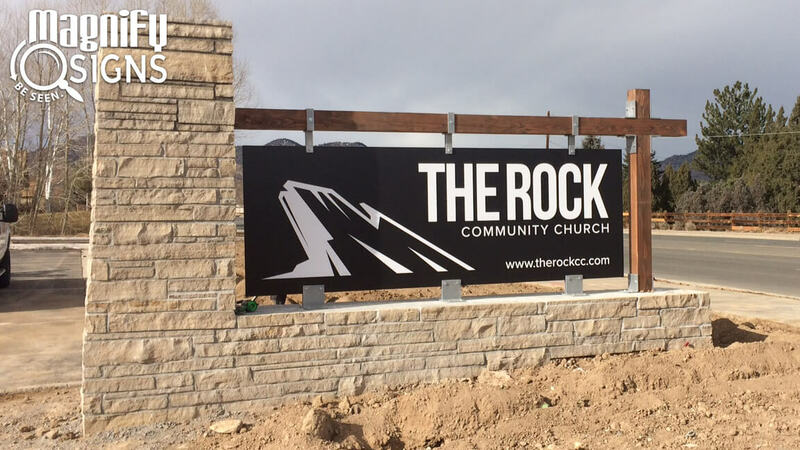 Church signs provide an essential means of communication with existing church members, potential members, and the community. 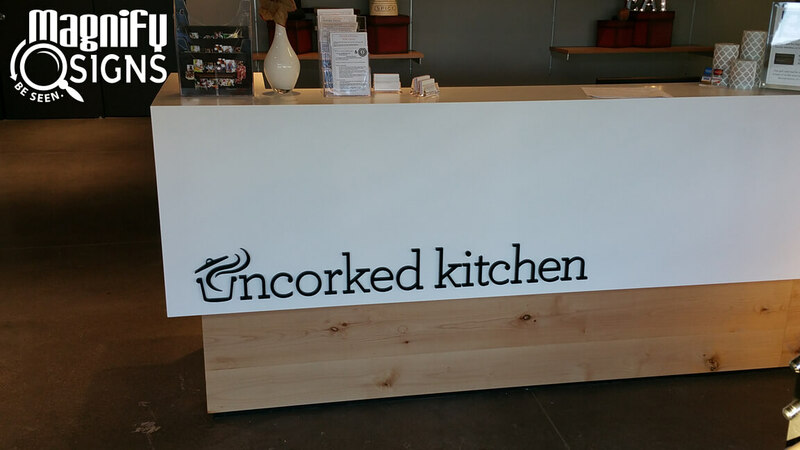 Good church signage is a statement of your church’s hospitality and expresses your desire to attract new guests and visitors. 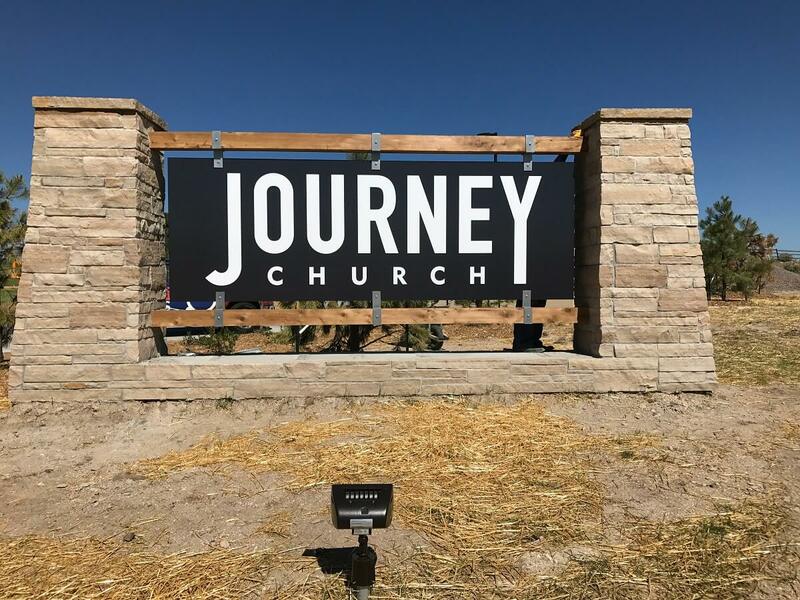 With the right signs, such as a church monument sign, your church will be seen as welcoming, easily identifiable, and can serve as a community landmark for years to come. Office signage to clearly label spaces inside the church such as classrooms, administrative offices, and the sanctuary. 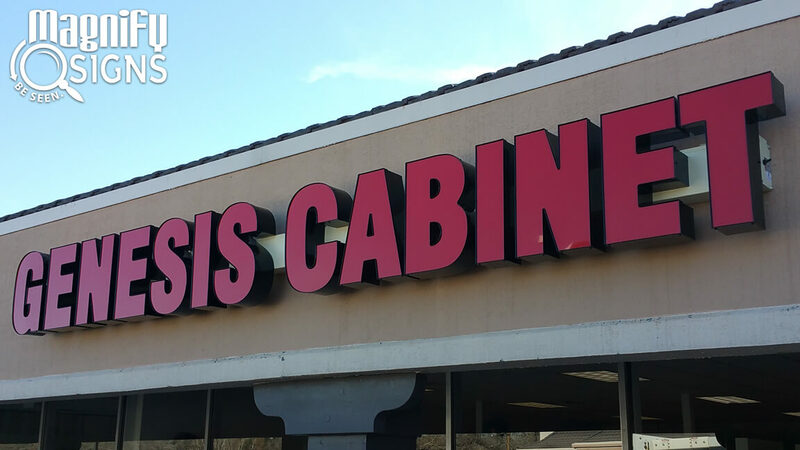 An exterior monument sign with changeable letters. 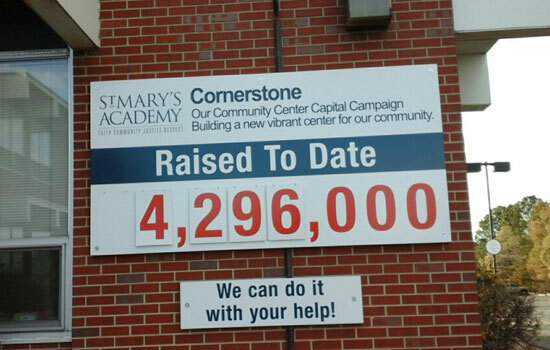 Temporary signs for fundraising or church events. An electronic message center to share news and announcements. 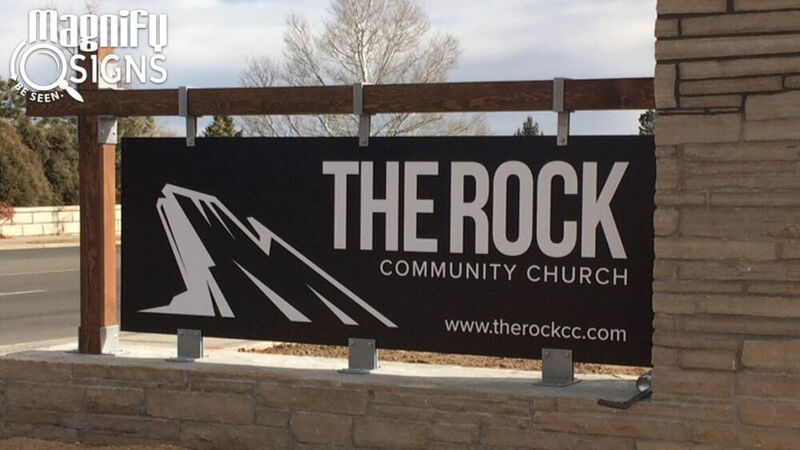 In particular, a proper outdoor sign is a key marketing tool for any church. An outdoor church monument sign works 24 hours a day, 7 days a week to promote your parish by increasing awareness of your name, logo, and other information included on the sign (such as mass times). An outdoor electronic message center is also a beneficial addition to every parish to quickly share important information, such as events, activities, and service times. Electronic message centers can also be easily updated to ensure that all information is up-to-date and your community is always informed of the latest news. 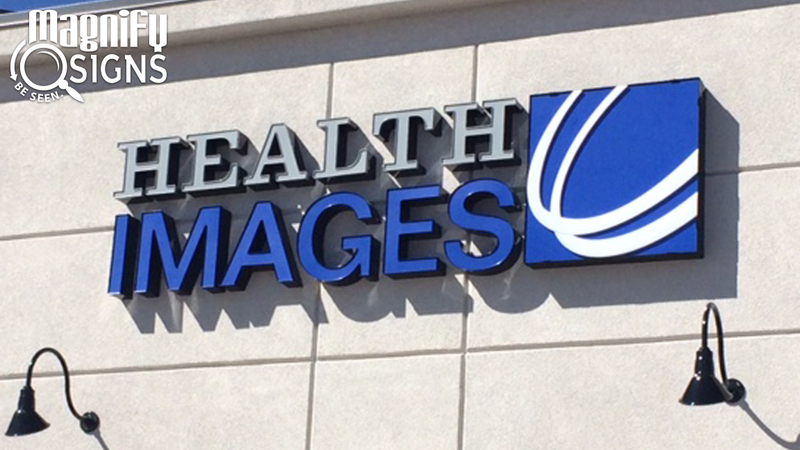 Magnify Signs can produce high quality signage for your church and make sure that each sign is legible, visible, and improves the function of your facility. If it’s been awhile since your church has completed a signage audit, it’s time to review every external and internal sign for quality and relevance. 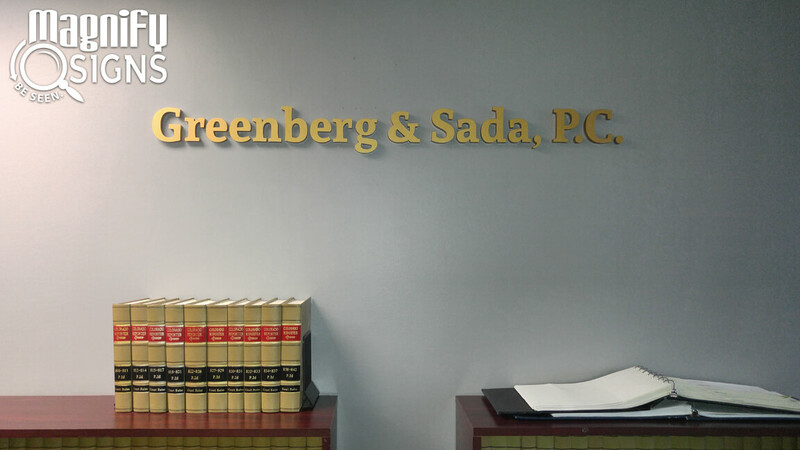 Having outdated donor wall signage or informational signs with incorrect information can certainly have a negative impact on your reputation in the community. You’ll also want to check any wayfinding signs you may have, such as directions to the parking lot. High-visibility wayfinding signs are particularly important in the case of aging congregations, where eyesight must be considered. 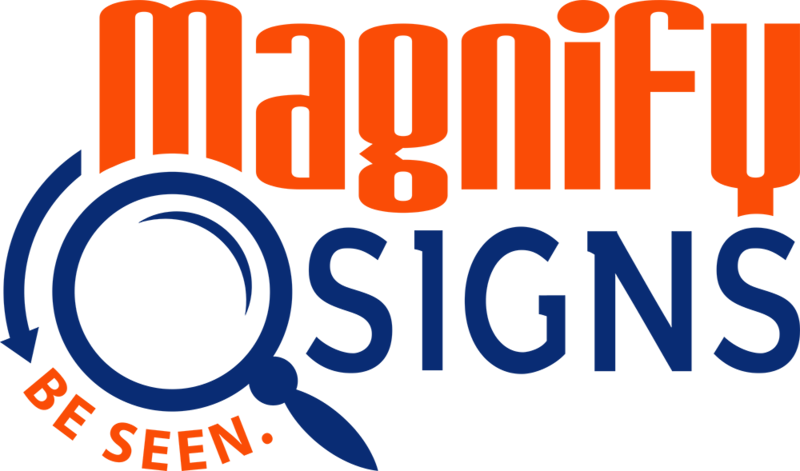 If your church isn’t sure where to get started when it comes to the right signage for your indoor and outdoor spaces, contact Magnify Signs. 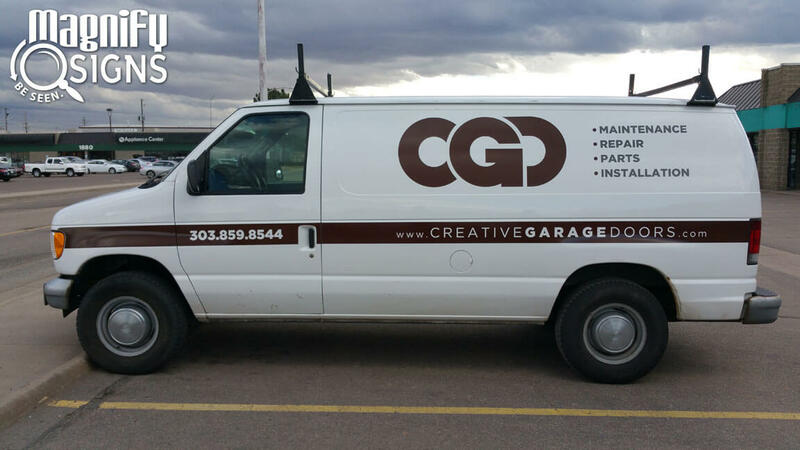 By investing in high-quality signage, you’ll be able to show everyone who comes through your doors that you understand the importance of good communication and that you want to make everyone’s experience enjoyable.